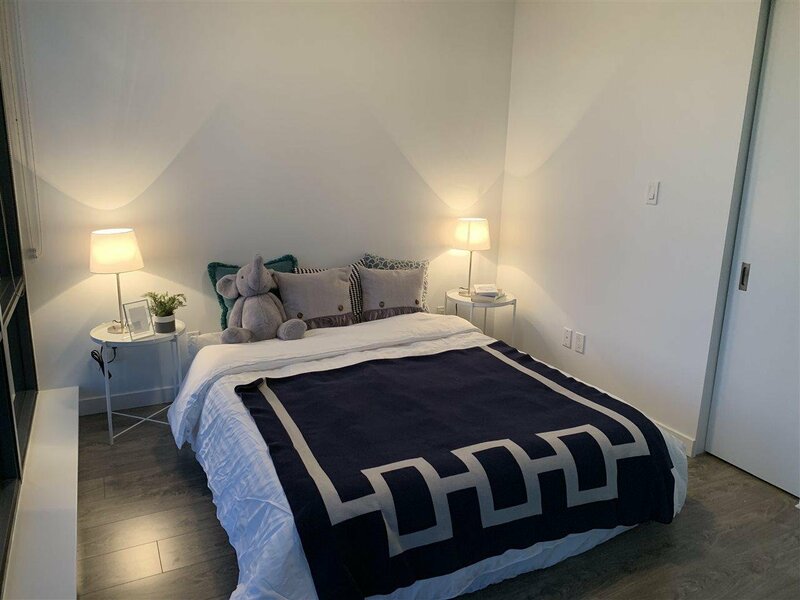 706 2378 Alpha Avenue, Burnaby - 2 beds, 2 baths - For Sale | Kelly Siah - Multiple Realty Ltd. 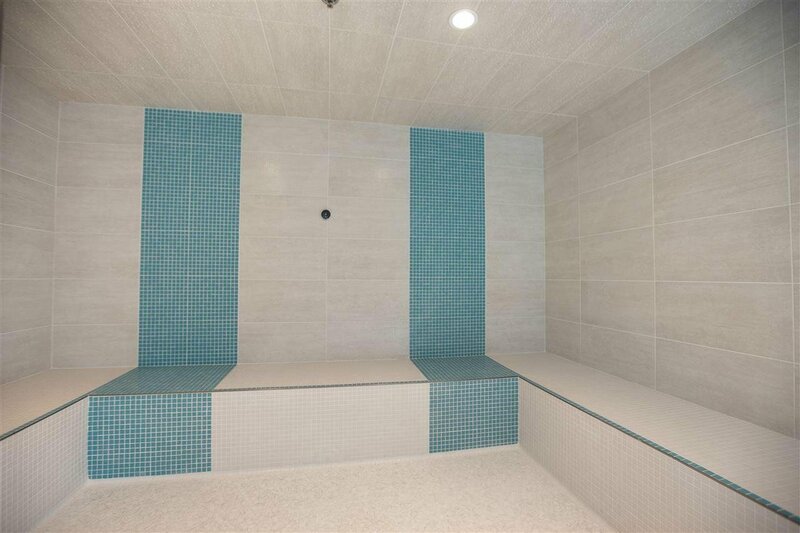 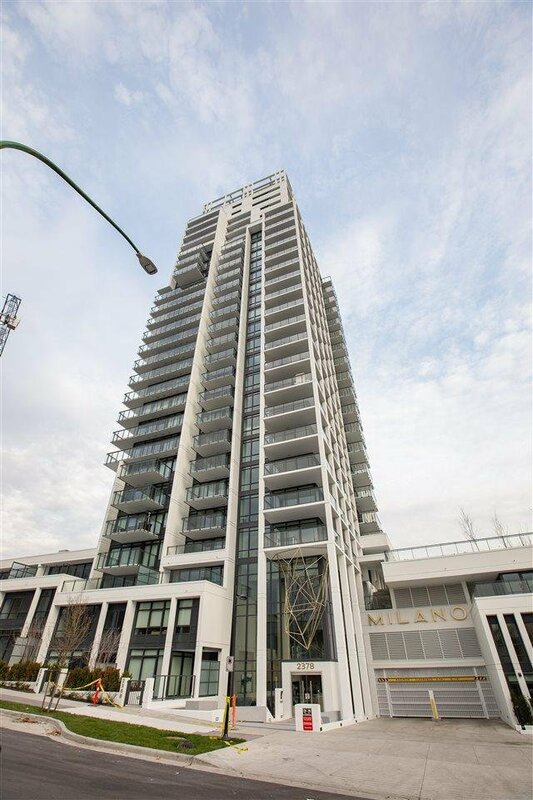 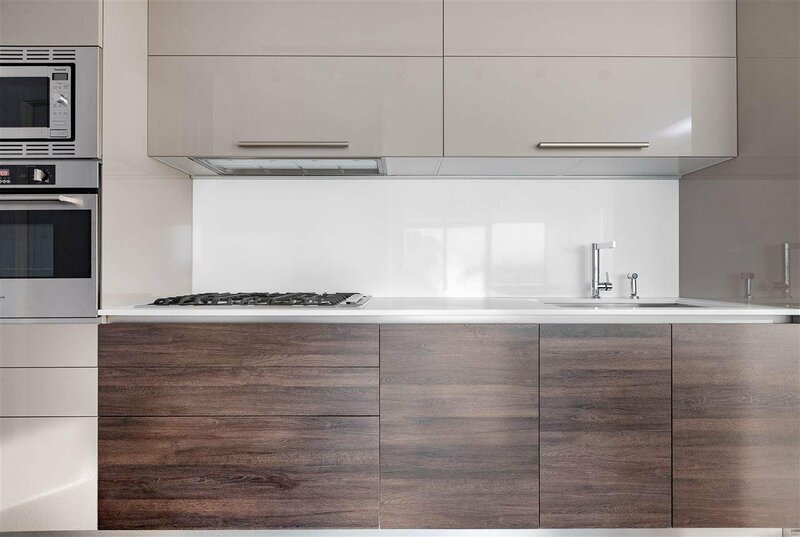 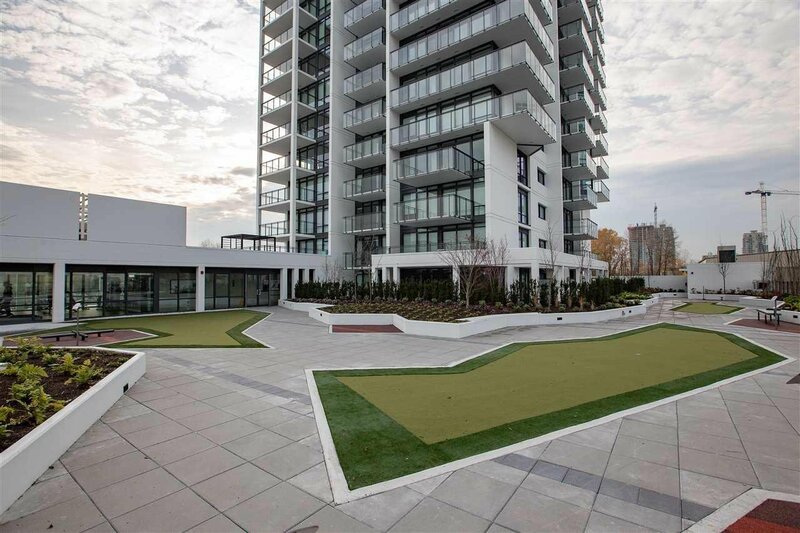 Brand new Milano building by Solterra Developments. 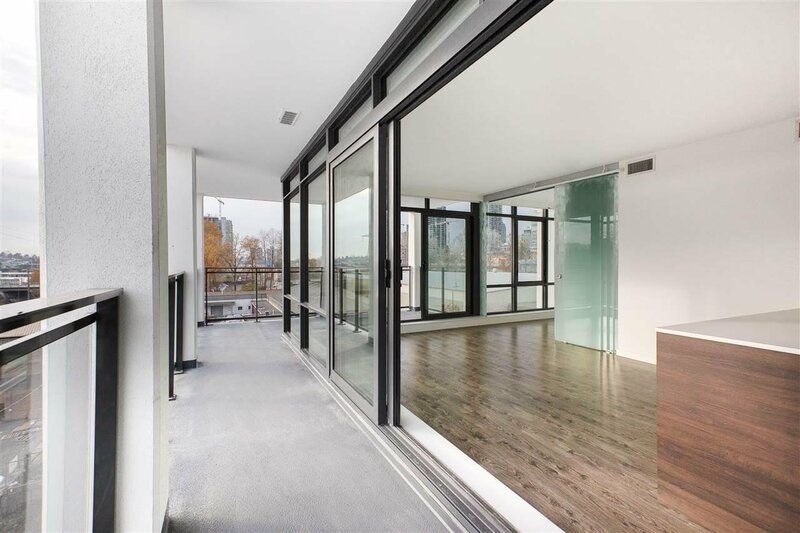 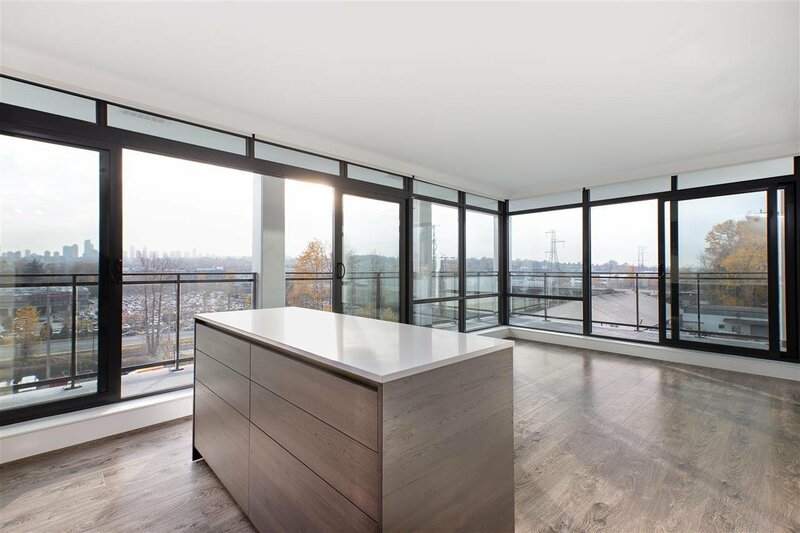 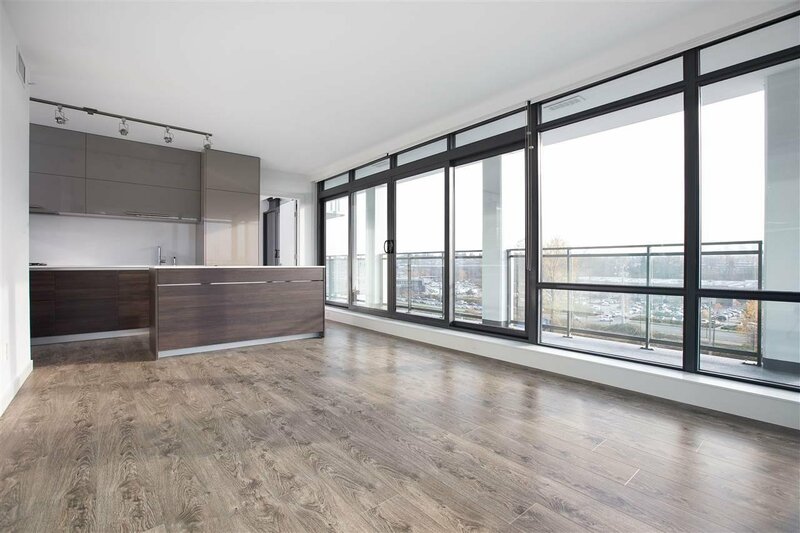 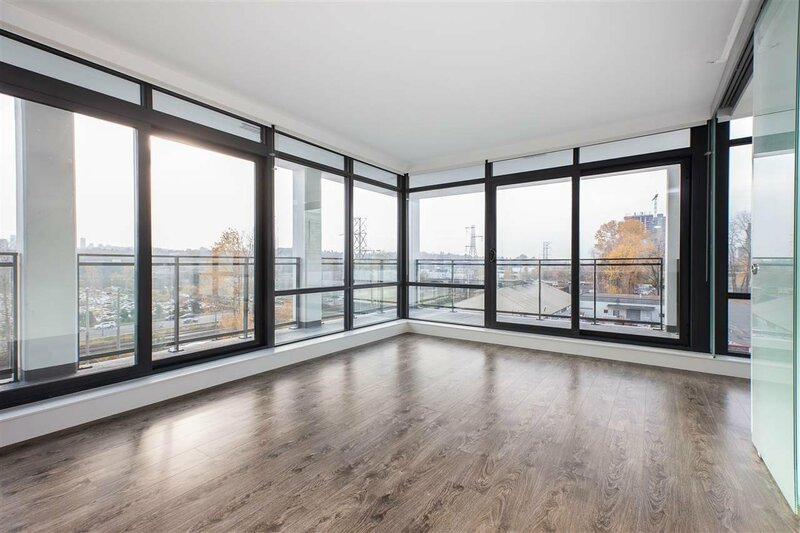 Over 300 SF wrap around balcony with 3 glass sliding full opening doors to provide seamless interior/exterior living with unobstructed full views of the city. 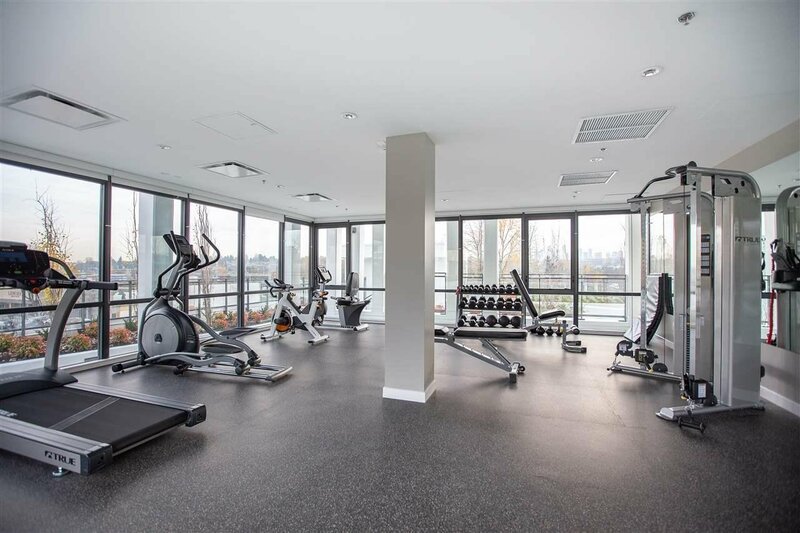 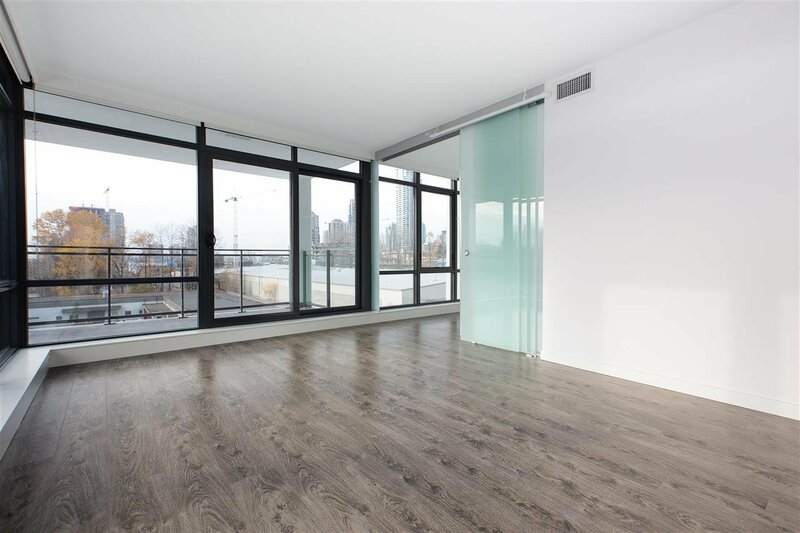 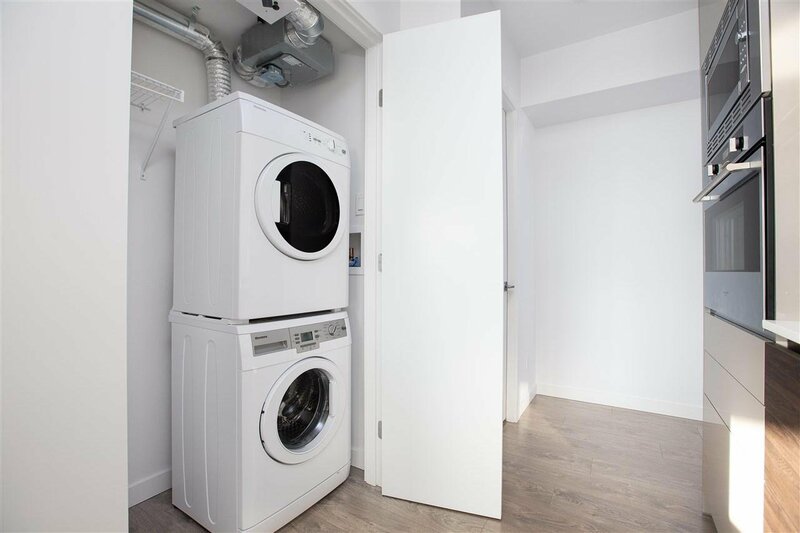 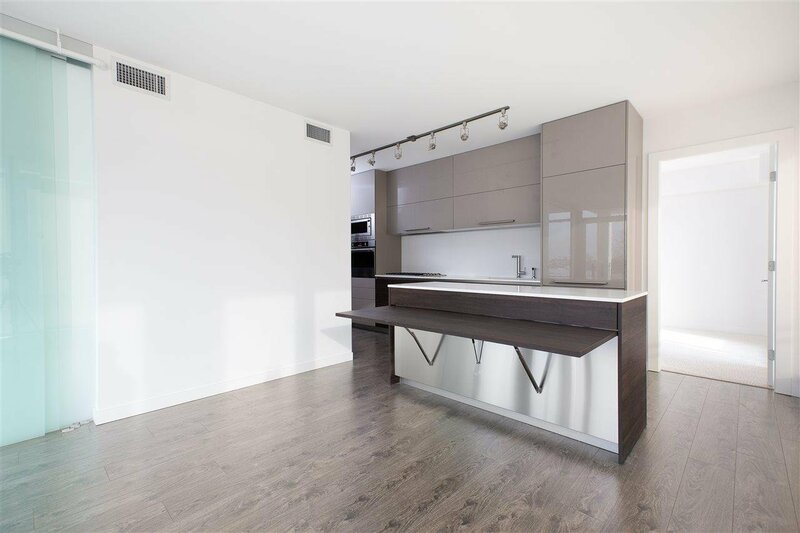 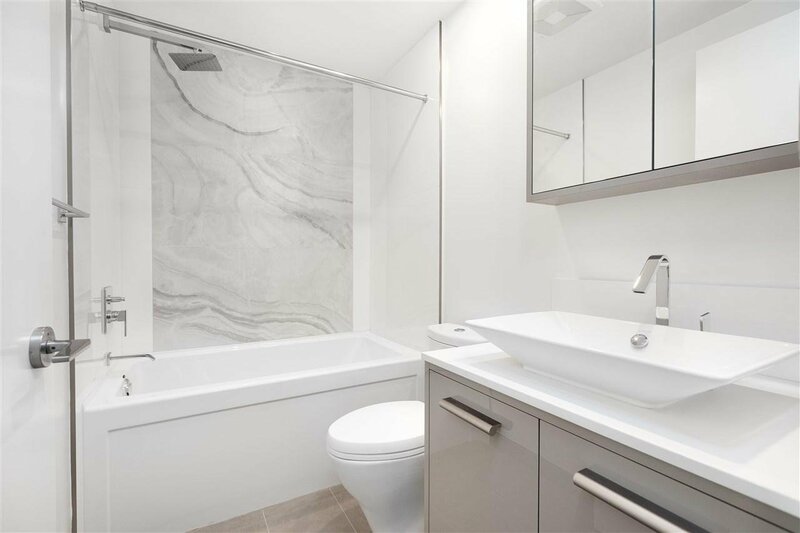 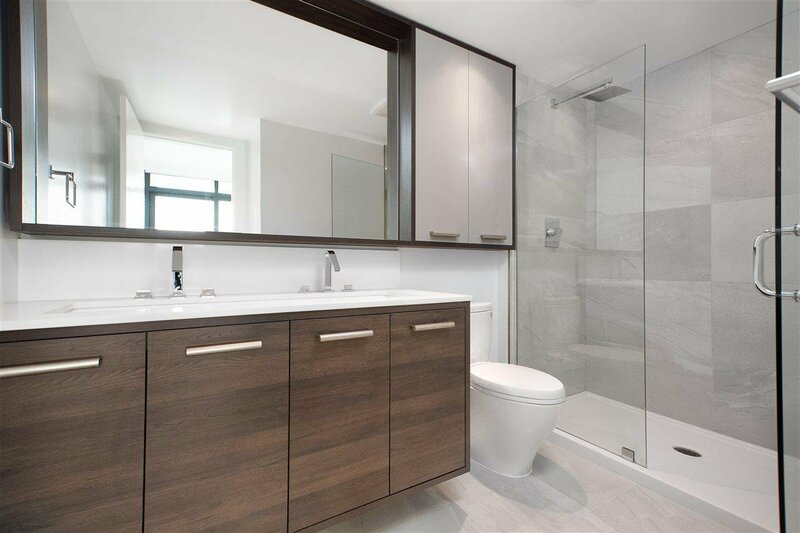 This 2 bedroom 2 bathroom, Spacious 770 SF 1 parking 1 locker included. 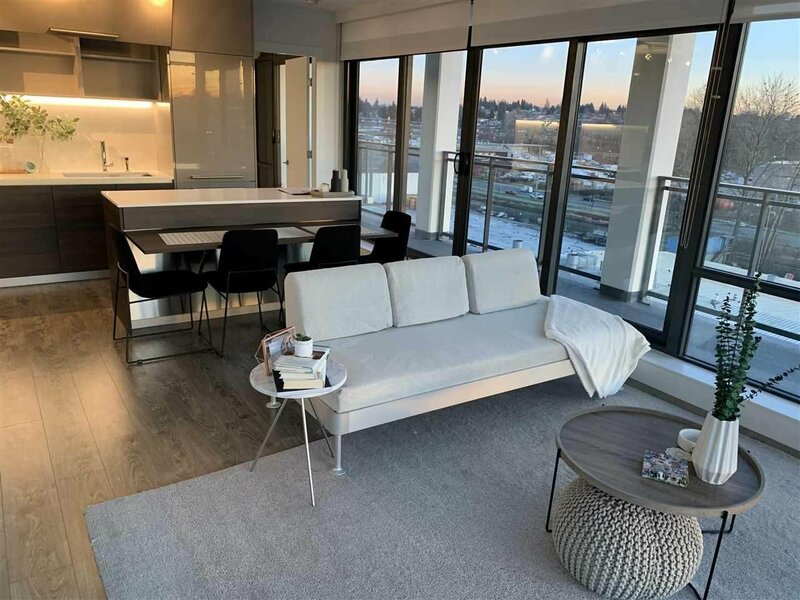 Centrally located minutes walking to the brand new Brentwood Mall set to open 2019. 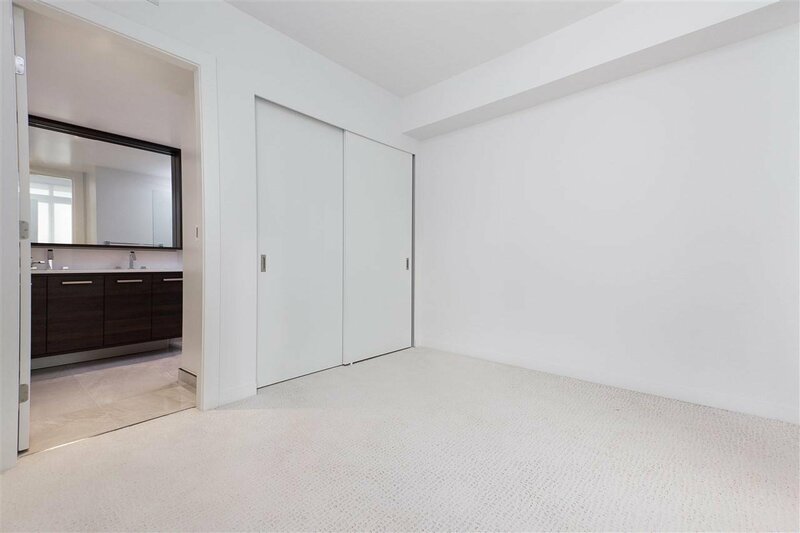 Milano boasts high 9' ceilings, Air-conditioning, stunning Italian kitchen, premium appliances: Liebherr fridge & Fulgor wall oven, 5 burner gas top. 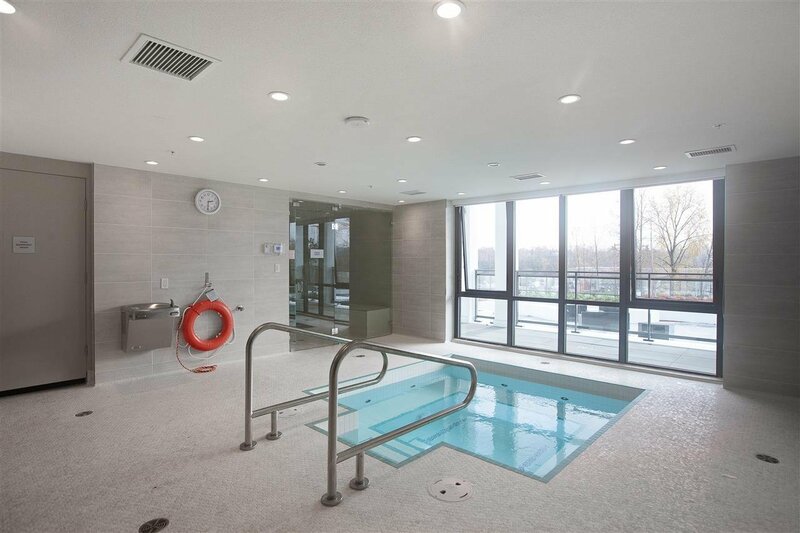 Great amenities: guest suite available, recreation room with kitchen, lounging areas, games room, outdoor court yard, putting green, exercise centre, hot tub, seam/sauna and EV charging. 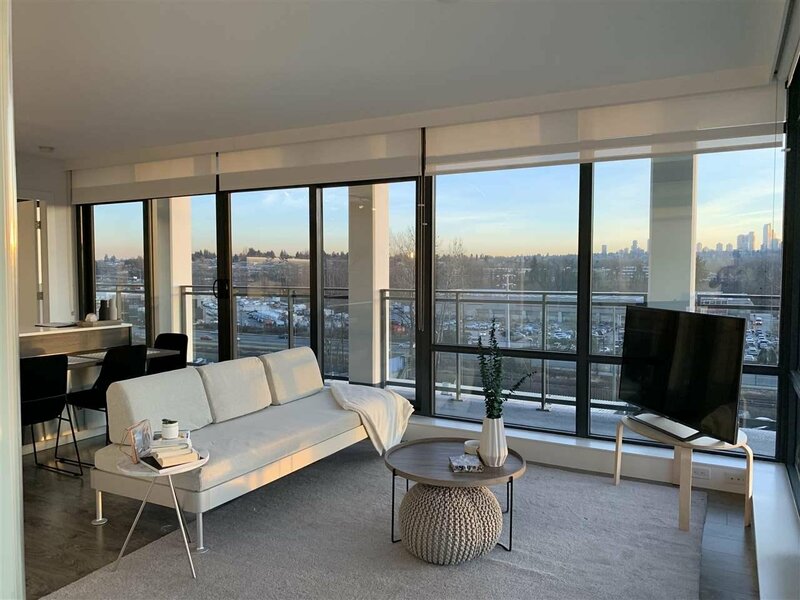 Brentwood Skytrain is across the street!